Plus, did you know that one of Henry Ford's first cars ran entirely on hemp ethanol? Learn more in this members-only video. 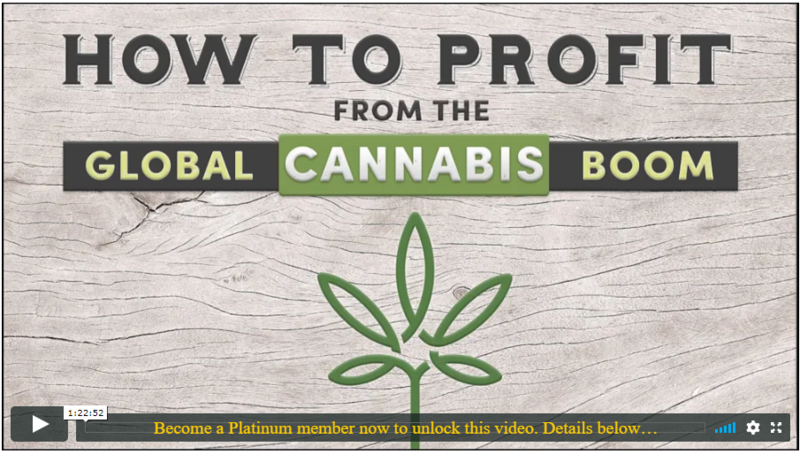 In this immensely profitable and powerful teaching, trading coach Jerry Robinson examines the potentially explosive growth of the blossoming cannabis industry. But first, the outrageous history of cannabis in the US that you may not know (but should)! 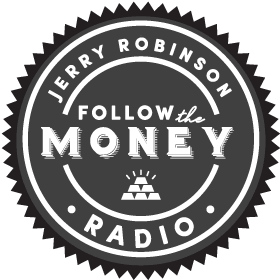 Also, Jerry stresses the extreme importance of doing your own due diligence in a high-flying space like cannabis, and explains why he is an 'active' long-term investor in the industry.